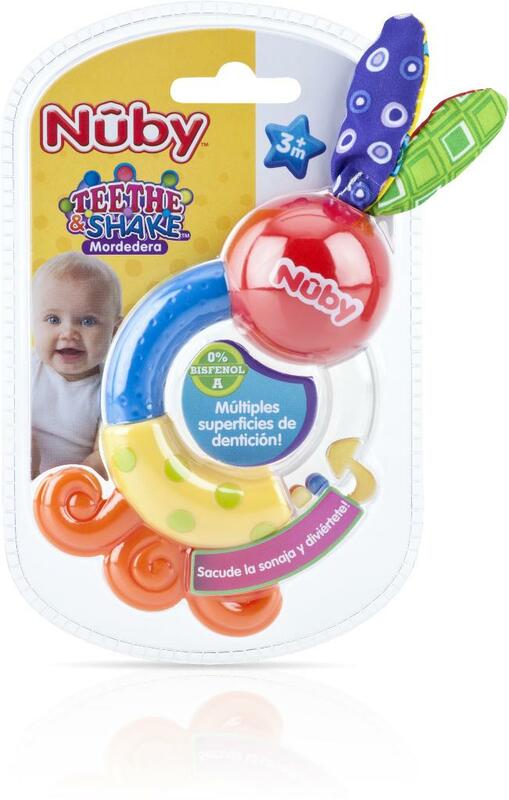 Nuby Icy Bite Hard/Soft Teething Keys Case Pack 48..
Green Sprouts Teething Keys - Unisex - 3 Months Pl..
Green Sprouts Cool Soothing Teether Ring - Pink St..
U Natural Hydration Vitamin Plus Electrolyte Enhan.. 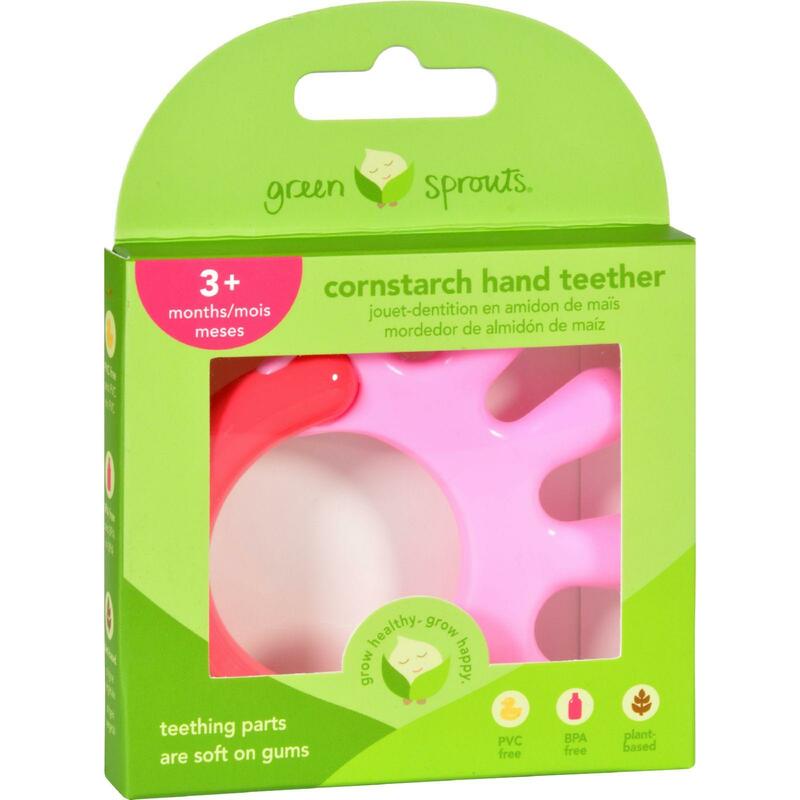 The Honest Company Honest Baby Teether - Butterfly..
Sibu International Beauty Age Defying Eye Cream - ..
Shikai Borage Dry Skin Therapy Eye Cream - 0.5 fl ..
Green Sprouts Teether - Sili Paw - Aqua And Yellow..
Green Sprouts Teether - Cornstarch - Hand - Pink -..
Green Sprouts Teether - Cornstarch - Hand - Green ..
Dr. Christopher'S Original Formulas Kid-E-Reg Bowe..
Are you still seeking an object for your baby to bite on? 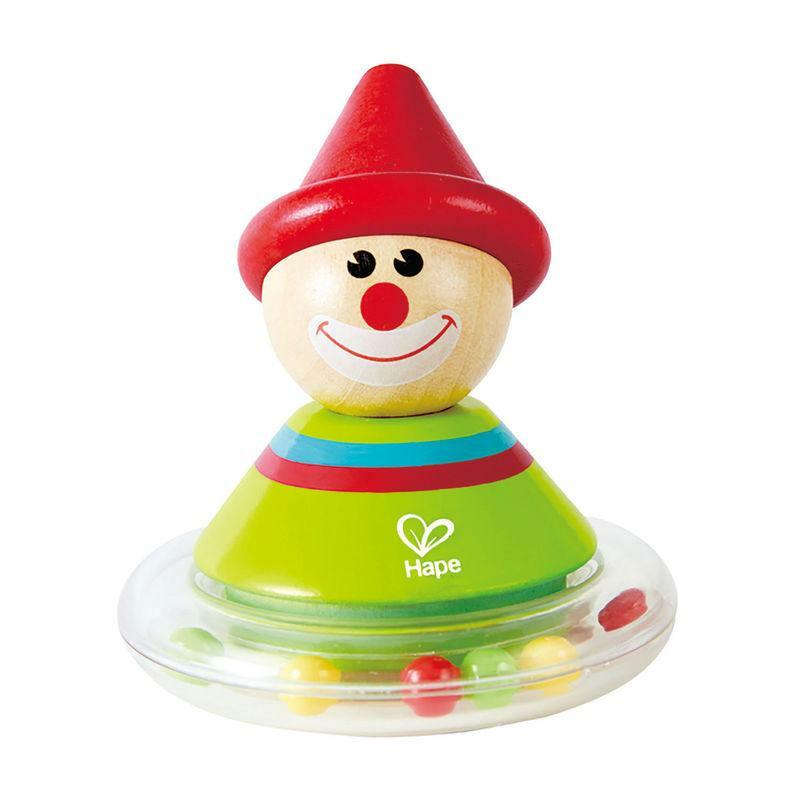 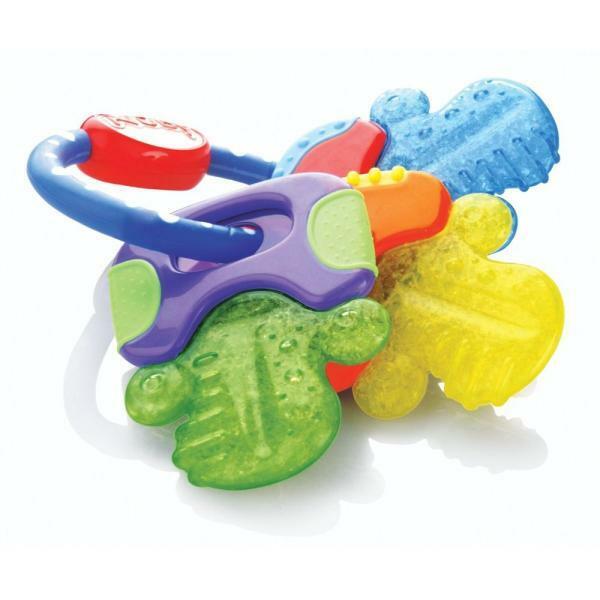 If, that is what is nagging at the back of your mind, then consider these best selling teethers online. 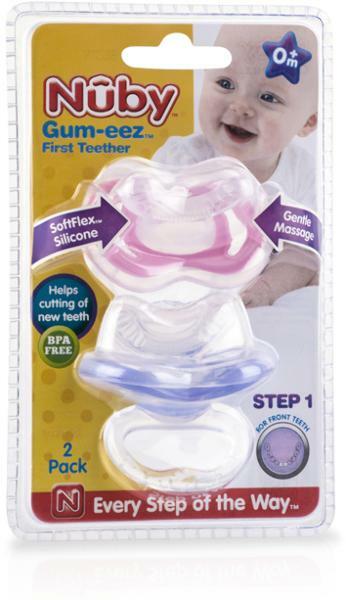 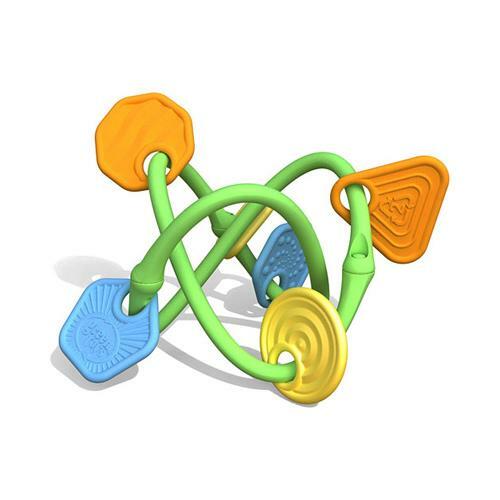 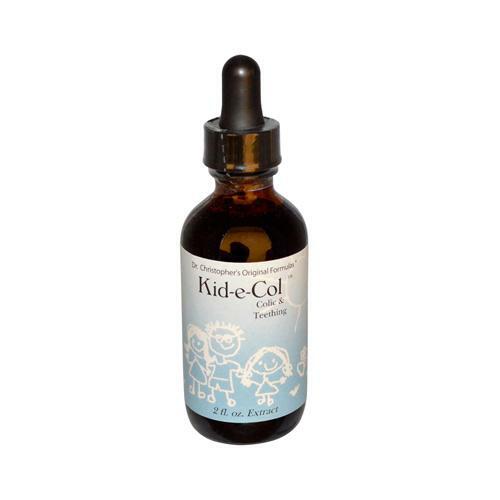 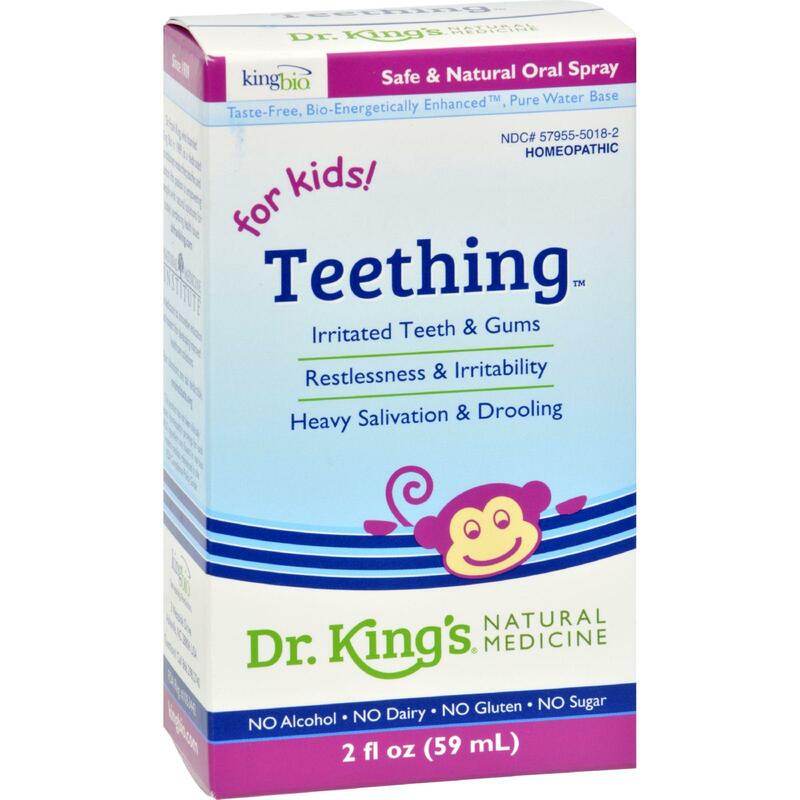 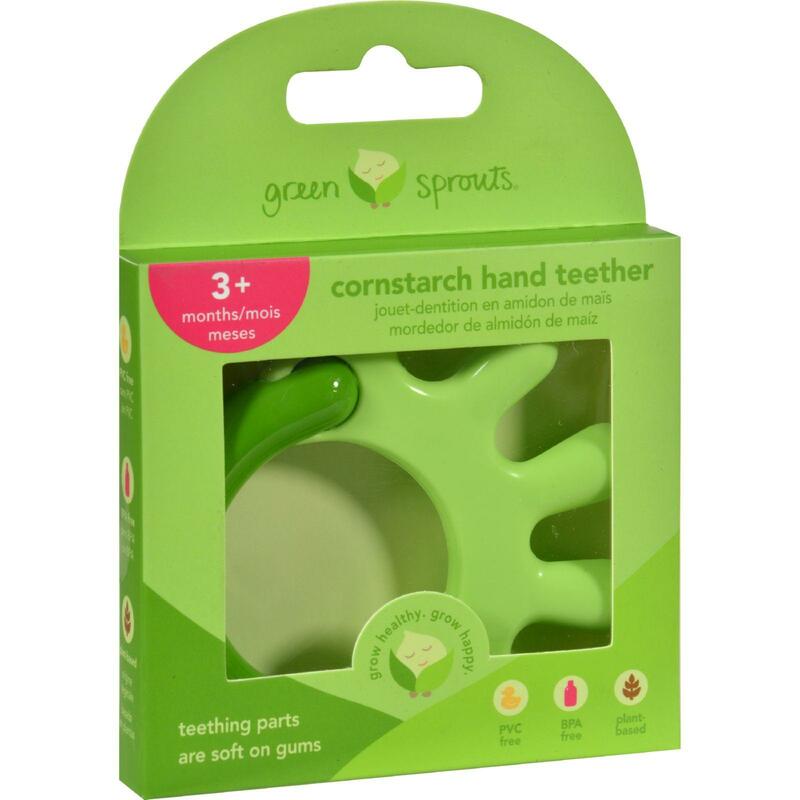 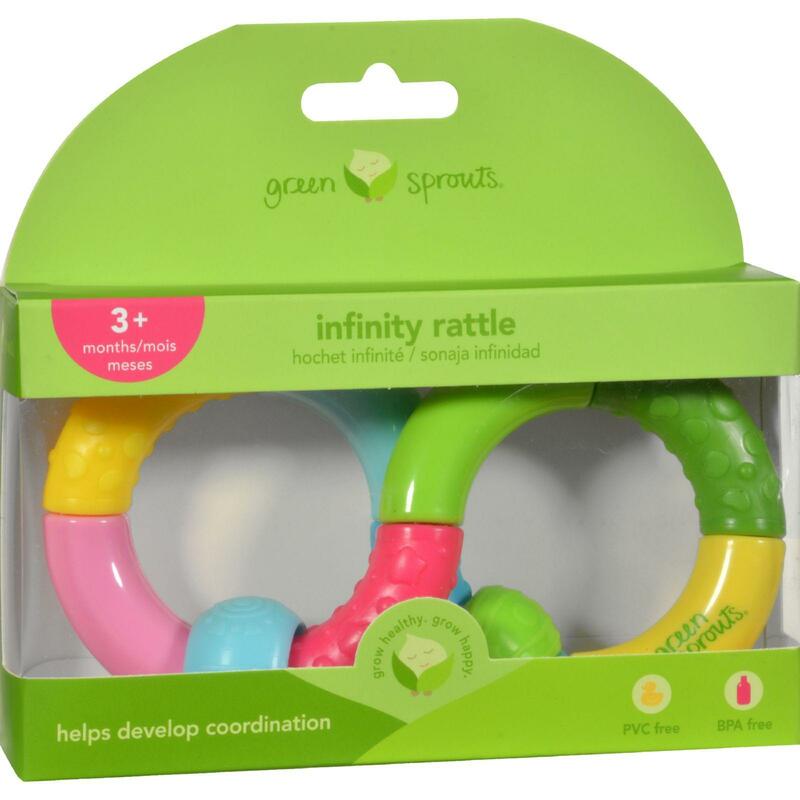 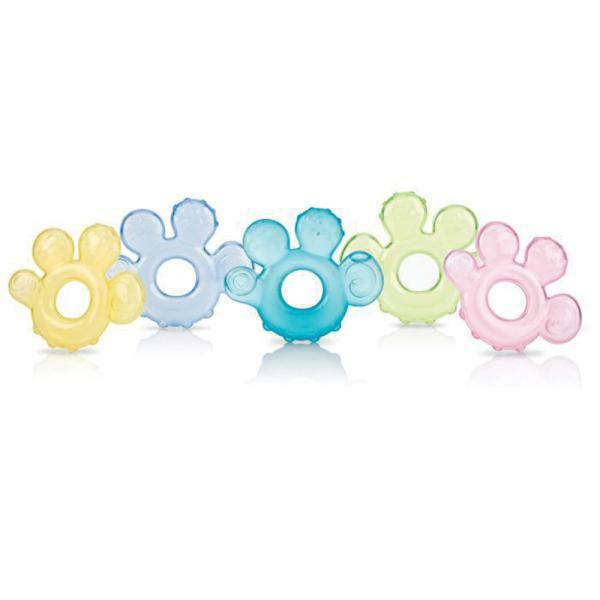 Certainly, you needs would be fulfilled as you shop teethers online in USA.